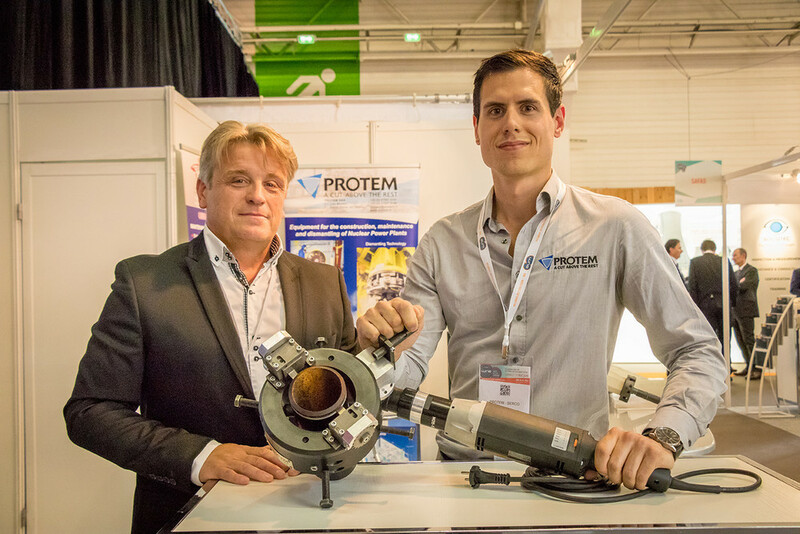 Protem was present at the World Nuclear Exhibition 2016, the leading event for the global Nuclear Energy Sector. The exhibition received more than 10 000 visitors, 700 exhibitors covering the whole nuclear energy field. It was a great opportunity to meet and discuss with many clients and prospects about the future of nuclear. On Thursday, 30th June, we delivered a presentation about the dismantling of KNK2 reactor which was met with a lot of enthusiasm from participants. Protem was present at the World Nuclear Exhibition 2016, the leading event for the global Nuclear Energy Sector. The exhibition received more than 10 000 visitors, 700 exhibitors covering the whole nuclear energy field. It was a great opportunity to meet and discuss with many clients and prospects about the future of nuclear. 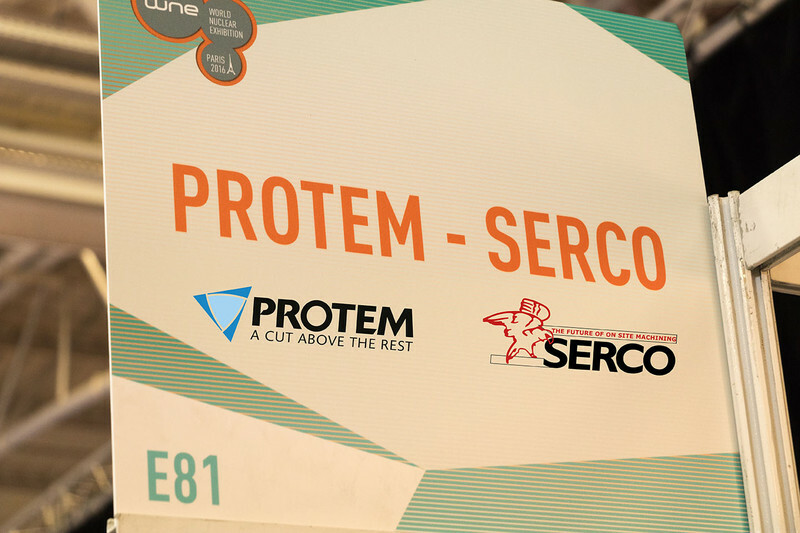 On Thursday, 30th June, we delivered a presentation about the dismantling of KNK2 reactor which was met with a lot of enthusiasm from participants.